Welcome to OC Family Doctor! OC Family Doctor represents the offices of Dr. Andrea Roberson, a family practice physician serving Orange County, CA, and the surrounding area. 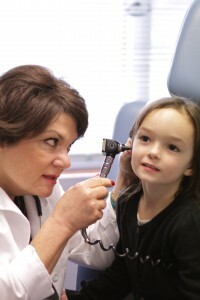 Dr. Roberson has been serving Orange County families for over 30 years, and offers care for all ages. Please browse the site to learn more about Dr. Roberson and the services of the office including full-spectrum family medicine, osteopathic medicine, and holistic care with Nutritional Therapy. Feel free to contact us to make an appointment or ask questions. Check the website often for updated information and articles from Dr. Roberson and/or Roz Mignogna, the Nutritional Therapy Practitioner (NTP). Click here to learn more about Dr. Roberson. Click here to learn more about Nutritional Therapy. Click here to learn about our Free Monthly Classes.